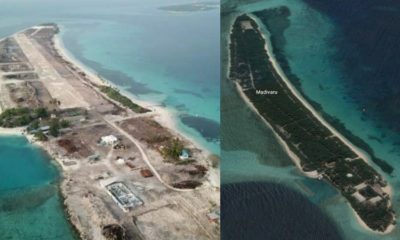 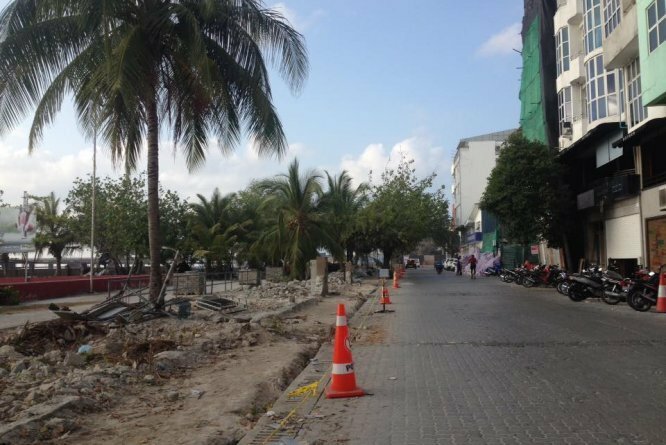 A local company wants to remove 582 coconut palms from Badidhoo island. 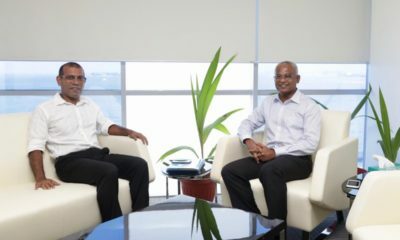 The former president will be the envoy of President Ibrahim Mohamed Solih. 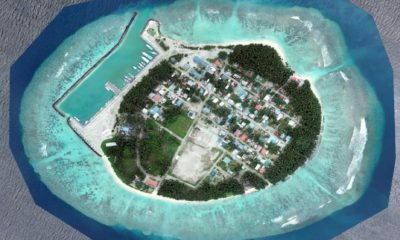 Fainu islanders have been lobbying against the airport project. 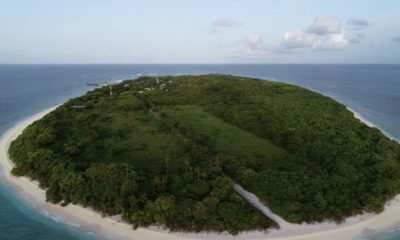 A group of Islanders have been lobbying against an airport project. 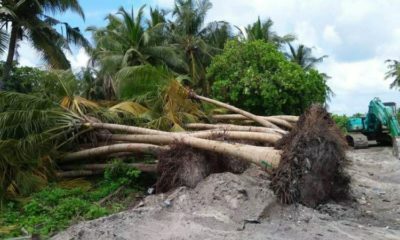 The Environment Protection Agency said the clearance of vegetation was necessary. 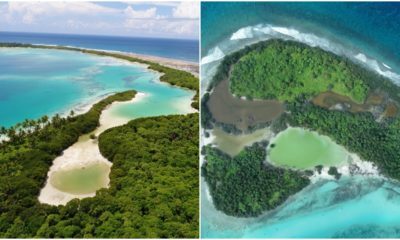 The EPA blamed lack of resources, poor inter-agency cooperation and insufficient enforcement powers. 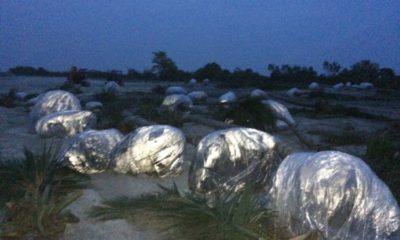 The trees were allegedly uprooted for export to Abu Dhabi. 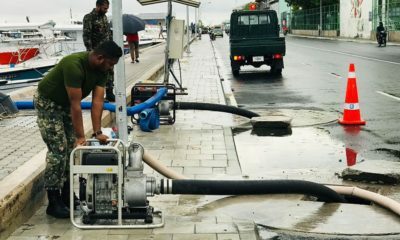 The streets of the capital were inundated after heavy rainfall. 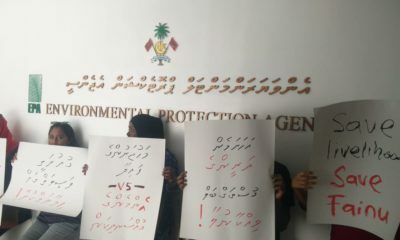 Action will be taken against the illegal removal of trees. 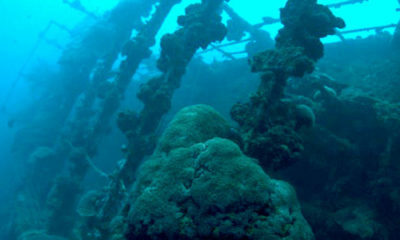 The protected marine areas are the Kandi-Hera Maakandu channel and the British Loyalty shipwreck. 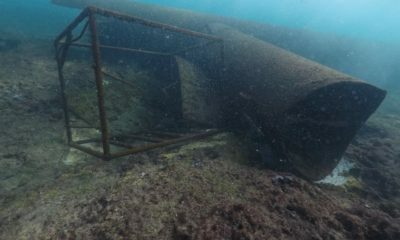 The Chinese company said there was a detailed seabed cleaning plan. 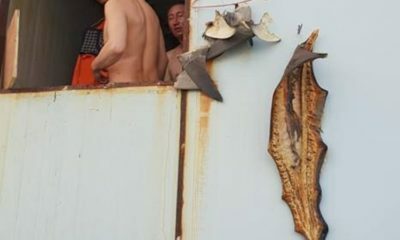 Photos show shark fins hung out to dry by Sinamalé bridge workers. 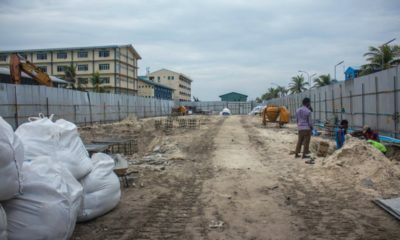 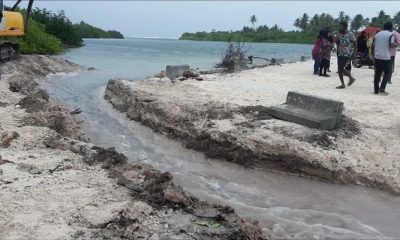 The ministry uprooted trees and carried out road construction without an environmental impact assessment. 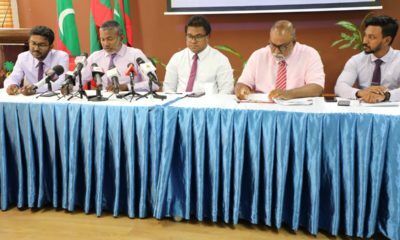 The fines were imposed over the unauthorised extraction and release of groundwater. 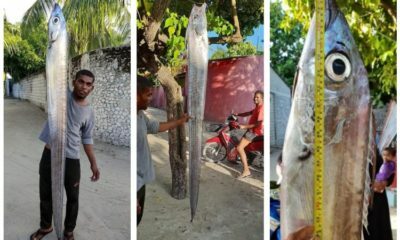 The fish was said to be tasty but with very thick skin.